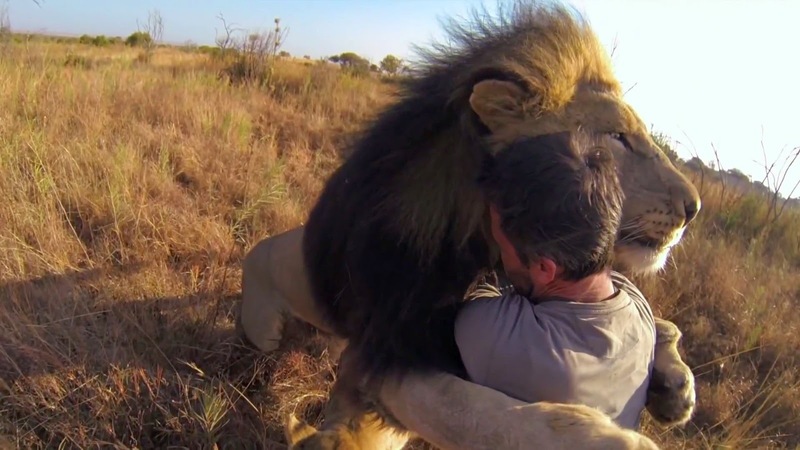 Home » africa » earth » south africa » Man Tries to Hug a Wild Lion, You Won’t Believe What Happens Next! 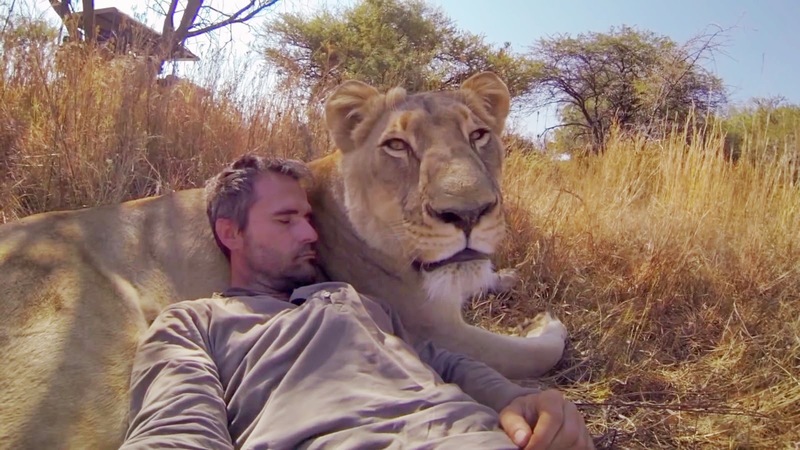 When you hear of someone trying to hug a wild lion, you immediately think you know exactly what’s about to happen. But trust me when i say, you will not see this coming. Kevin Richardson is a South African Zoologist who over the years has conducted extensive research on the native animals of the African plains. If this was any one other than Kevin trying to hug a lion, we may have had an all too predictable story to tell. But with his decades of hands on study and research, Mr. Richardson has developed an awe-inspiring and heart-warming relationship with these ferocious felines of the South African Savanna. 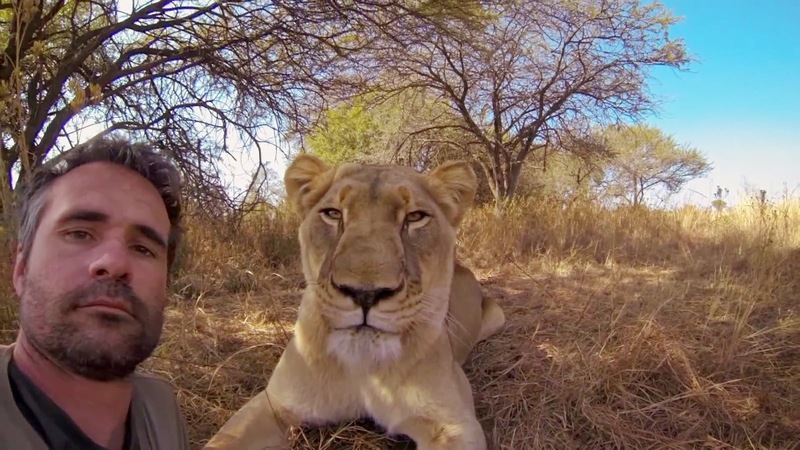 Kevin is able to use his unique relationship with these animals to capture people’s attention and draw awareness to the problems facing the wild life in Africa. While many people still see Africa as a gaming paradise, teeming with animals to hunt, the numbers of wild life are dwindling, bringing many animals, including these majestic lions closer on the endangered species list. So much so that Kevin predicts that if we continue down the same road, we will not be able to see any more lions within the next 20 years. Question of the Day: If you could hug any animal on the planet, what would it be? This Horse Has Never Seen Much Snow. His Reaction After a Huge Snowstorm Made Me Smile!